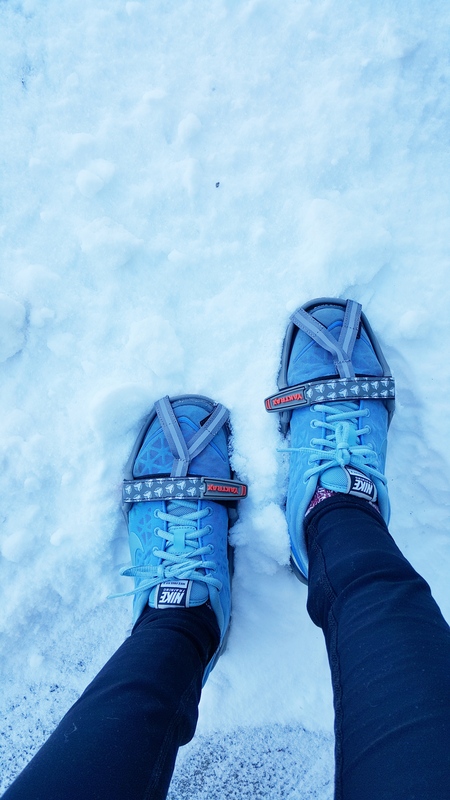 I bought some Yaktraks during the last (only, so far) snowstorm we had here in DC this winter. But by the time they arrived, all that was left of the storm was some slushy and icy patches. 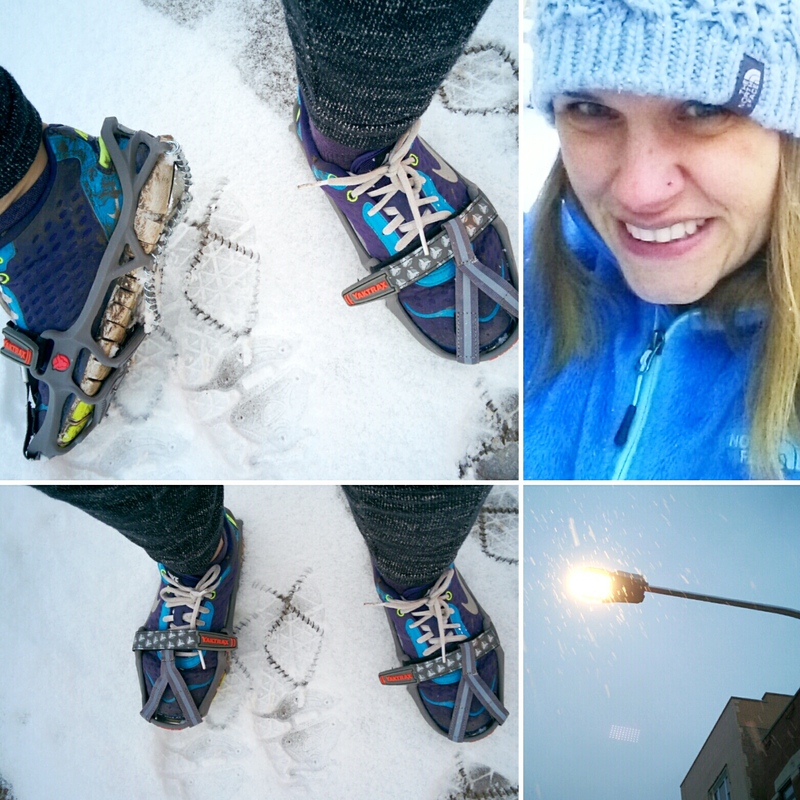 Have you tried them on pavement that is mostly cleared but has slippery spots? I read on a few other sites that they weren’t great for that terrain, so I ended up using trail shoes instead (and falling, but only once!). What do you think? Thanks for your thoughts! Hey! We have the same thing here where there isn’t a ton of snow this winter. 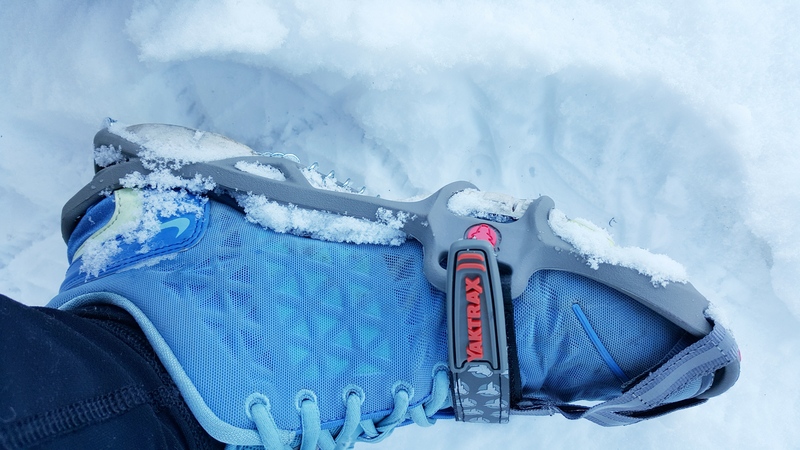 I read that the run yak trax are good with pavement that is slushy but not ideal for crazy thick ice in the forest type weather. It seems they are OK to use on pavement that is slushy and mushy. 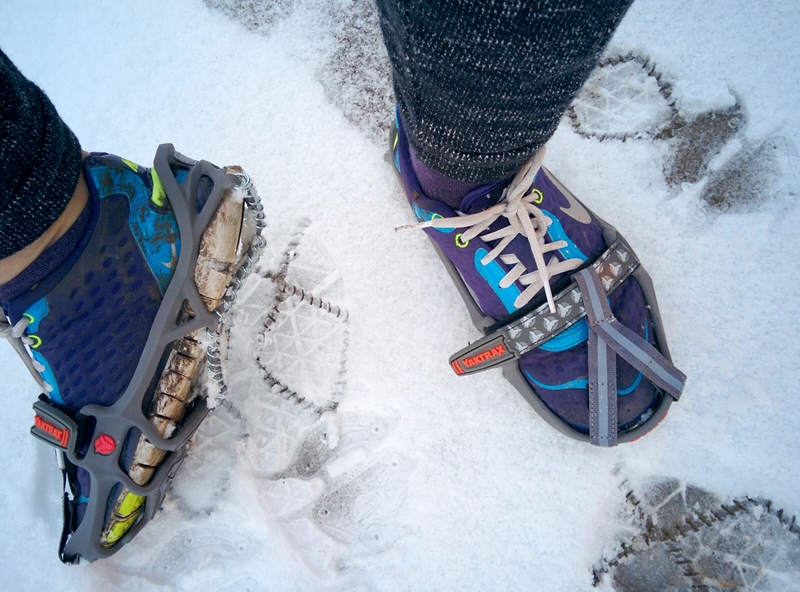 The pro yaktrax apparently are not good, however, for pavement running. Thanks for your comment! !